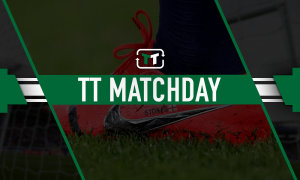 Move for £9m-rated PL man and Rangers would win the title - Opinion | The Transfer Tavern | News, breakdown and analysis on all things football! 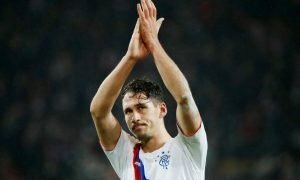 Rangers are on course to qualify for the group stages for the UEFA Europa League after knocking out Maribor. The Gers held out for a 0-0 draw in Slovenia to secure a 3-1 aggregate win to book their place in the group stage playoff. A late penalty save from Allan McGregor ensured safe passage for Steven Gerrard’s side who are just one win away from reaching the group stages of a European competition for the first time since 2010. They will face Russian side FC Ufa in the next round. Gerrard’s start to life as Rangers manager has been extremely impressive. The former Liverpool captain has guided his side to six wins, and four draws in his first ten games after replacing Graeme Murty in the dugout. The former England captain can still add to his squad until the end of August and has reportedly targeted Hearts forward, Kyle Lafferty. 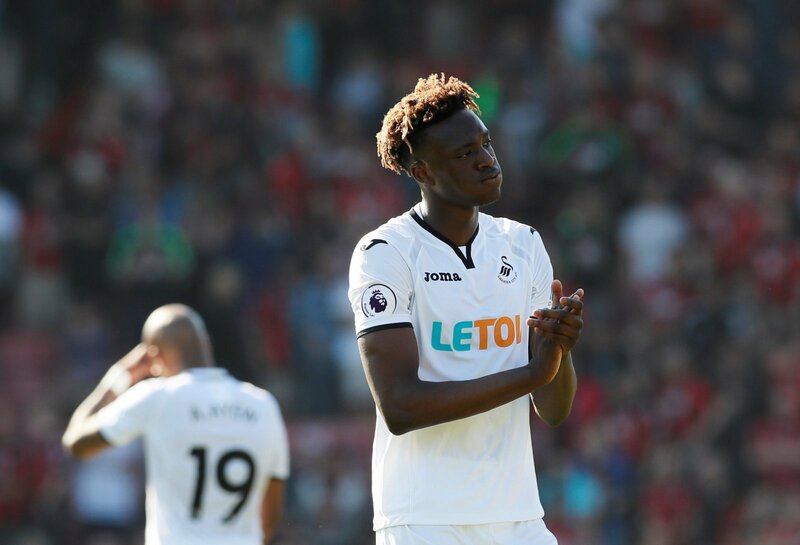 Instead, he should launch an ambitious loan move for Chelsea youngster – Tammy Abraham. Valued at £9m by Transfermarkt, the 20-year-old remains behind Alvaro Morata and Olivier Giroud in the pecking order and needs first-team football to continue his development. Abraham spent last season on loan at Swansea City where he netted five goals in the Premier League. His best form came during a spell with Bristol City in the 2016/17 campaign. The Englishman scored an incredible 23 goals in the Championship finishing behind only Chris Wood in the race for the golden boot. Partnering Abraham with Alfredo Morelos would give Rangers the firepower they need to knock Celtic from the top of the Scottish Premiership. 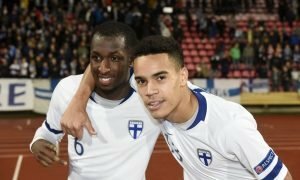 The Gers could offer the youngster regular first-team football and the chance to impress in Europe if they reach the Europa League group stages. This is a move that makes perfect sense for all parties involved.